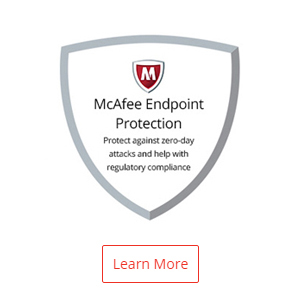 The McAfee endpoint security solutions are centrally managed and defend against the full threat spectrum from zero-day exploits to advanced targeted attacks, protecting Windows, Macs, and Linux systems. Every second counts when fighting threats. 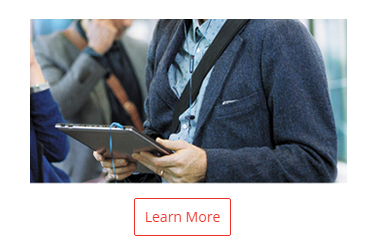 Work smarter, work faster with network security solutions. 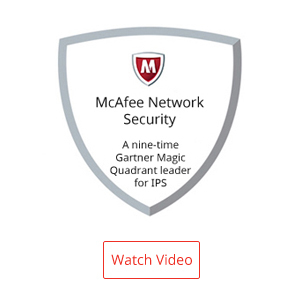 The McAfee network security solutions include network intrusion prevention and advanced sandboxing detection, all designed from the ground up to work together and protect your network from the next generation of network-based attacks. You’ll be able to reduce your complexity to achieve a multi-layer defense strategy that won't impact productivity.